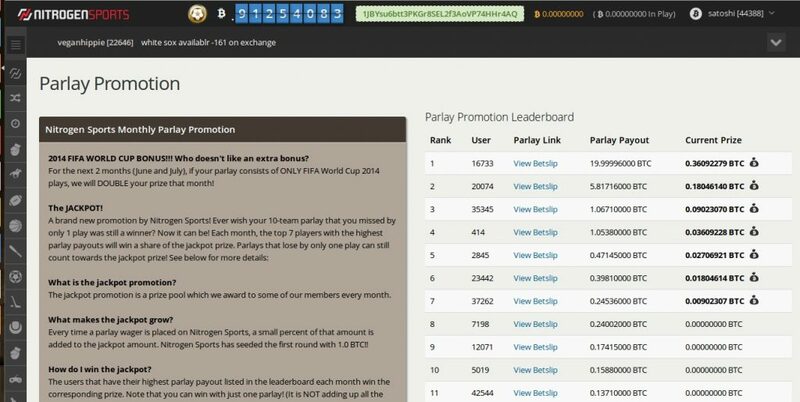 Nitrogen Sports | Top Rated Bitcoin Sportsbook & Poker Site! Nitrogen Sports has a large diversity of Bitcoin sporting events that gamblers are able to bet on. At BGR we really like the variety of sporting games covered and available to bet on at Nitrogen Sports. We also like the anonymity and the betting range from a low minimum and a high maximum bet. However, Nitrogen Sports does not offer live betting and also does not currently offer a sign-up bonus. Currently they do not offer any bonuses, however we will update this section if this changes. The maximum wager is currently 5 Bitcoins (one of the biggest maximum wagers around) and the minimum wager is 0.001 Bitcoins. Unlike some of the other Bitcoin Sports betting sites, Nitrogen Sports deals in Bitcoins and not site credits. Deposits are done instantly, as deposit funds are available to wager with zero confirmations. Additionally, withdrawals are automatically processed. Accounts are setup instantly when you land on the site. 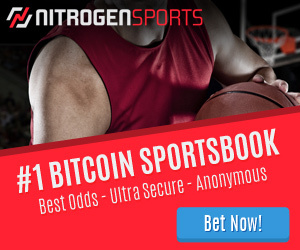 Anonymity is much higher at Nitrogen sports than other Bitcoin Sports betting sites as they do not even require an email address. At BGR we really like the variety of sporting games covered and available to bet on at Nitrogen Sports. The Poker Room free rolls are getting bigger and the number of players is increasing steadily. We also like the anonymity and the betting range from a low minimum and a high maximum bet. However, they do not offer live betting and also does not currently offer a sign-up bonus. We are currently unaware of any complaints or issues that players have had with gambling at Nitrogen sports, so we believe they are safe, reliable, offering good anonymity and are secure! If you have any feedback please let us know! This was a fairly accurate and honest review but I just thought I’d add a bit of an update and some additional info. Nitrogen has long since added live betting for most major sporting events. They have a very active chat room that is constantly monitored by staff and after massive amounts of players asking they implemented that feature. On their staff/support – I’ve made 100s of withdrawals from their site and had an abnormal delay once, I emailed support, received immediate response and had the matter resolved very quickly. the hold ’em poker free rolls you mentioned happen at the top of every hour, 24 hours a day, with actual Bitcoin payment to the winner. it’s extremely small but still pretty cool. deposits do require confirmations to be used for poker but you were correct in that you can make sports wagers instantly, with 0 confirmations. 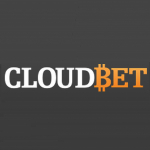 Speaking of sports, it may be of interest to a lot of the Bitcoin gambling community that, in addition to essentially every sporting event around the world at any given time, you can also bet on many esports competitions (dota, lol, hearthstone, cs go, sc 2, etc.). they also occasionally offer fun non sports wagers on things like Hollywood award ceremony winners, elections and possibility of impeachments… seriously. I wasn’t exaggerating the vast amount of sports they cover though, I’ve gambled on minor league games in countries I couldn’t immediately find on a map. their odds are also equal to or better than most books most of the time. the site works brilliantly. sports book, poker, blackjack, dice and I’m forgetting a couple other luck type games but I’m on too horrible am old iPad to open another tab and check. 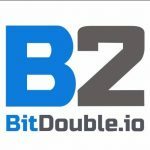 I’ve recommended this site to many people since first joining a few years ago. just realizing another part that got cutoff… their mobile site is brilliant on both iOS and Android. Nvr had the opportunity to try windows mobile though. Still, I only ever play poker or use sports book and both work without issue on both the major mobile systems. The poker room actually has a nice mobile feature that allows you to go full screen. The only downside to sports book on mobile is this: you browse through available wagers by scrolling vertically. when you see a bet you’d like to make you click it. on PC all the wagers you select are added to a card on the side that “follows” as you scroll, there you enter your eager amounts and choose whether to make straight bets or parlays. On mobile it remains at the top of the screen. so you scroll down down down adding bets to your “card” when finished you have to scroll back to the top to enter amounts and select straight/parlay. not the end of the world and would be quite difficult to implement any other way but still the minorest of nuisances.